Señor, señor, do you know where we’re headin’? Señor, señor, do you know where she is hidin’? How long are we gonna be ridin’? How long must I keep my eyes glued to the door? Will there be any comfort there, señor? A Great song from Street-Legal (1978). 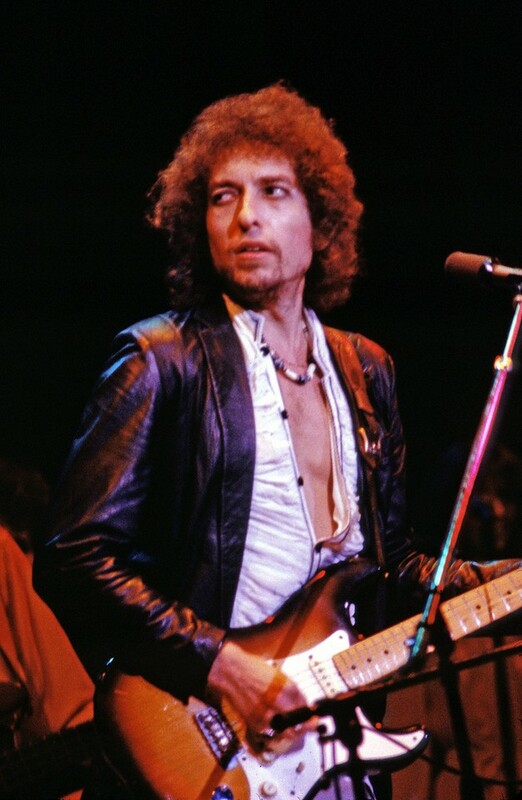 Dylan has performed it ~250 times live, top year was 1978 with 77 performances. Went to see Dylan 3 times in 1978. The first stop was Kansas City and Kemper Arena. When he sang “Like A Rolling Stone,” I danced from one end of the floor to the stage until an usher asked me to go back and sit down. I danced all the way back; after all, it was the Age of Disco. We were so juiced by the show we went to Tennessee the following month and caught shows in Memphis and Nashville. It was a great tour and Senior helped make it so.